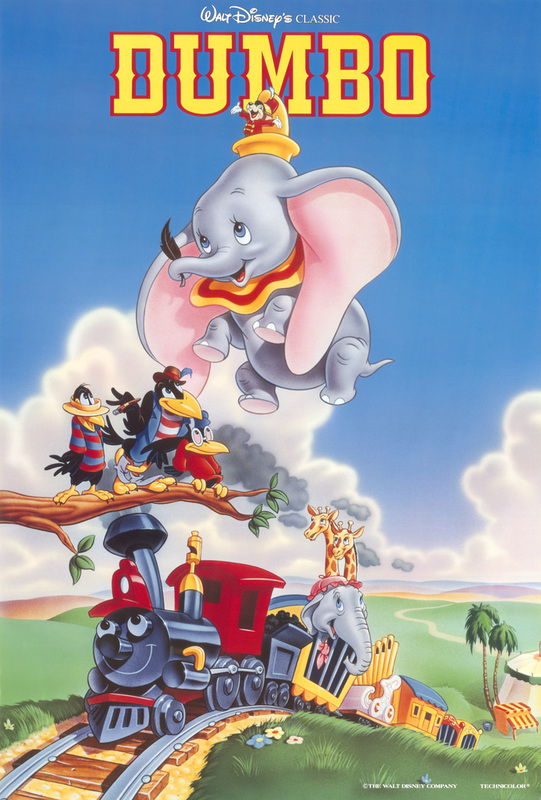 It is warm outside as we continue on into the Disney Days of Summer and today Tim and Seth talk about one of their all time favorites, Dumbo! 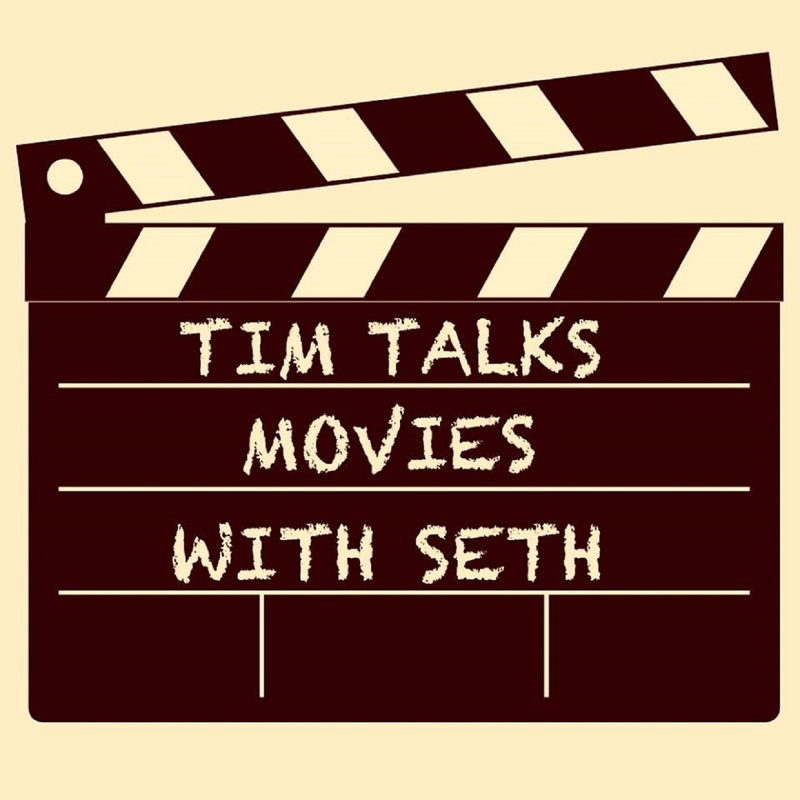 After getting into just how awesome Dumbo is, Tim and Seth spend the rest of the podcast talking about the movies they watched over and over again while growing up! 107 - Frozen and Let's Make A Movie!